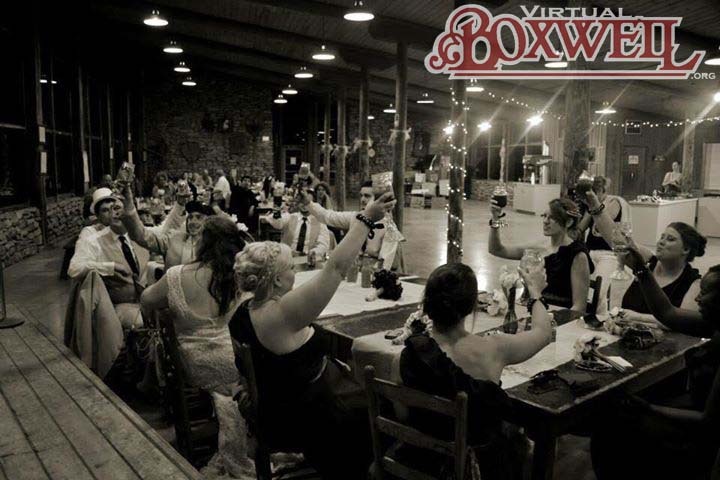 We continue our look at Weddings at Boxwell this week with a look at another staff members’ wedding. In the last two examples, the husbands were staff members and the wives were either staff members or became staff members. This week is a bit more conventional: the staff member husband marries a non-staff wife. Brandon and Rachel Anne Powell were married in 2013. Prior to that, Brandon had been a Craig staff member from 2007 to 2010, working in the Green Bar program. Brandon and Rachel had actually known each other since kindergarten, but didn’t date until high school. We all know how those turn out, so it was a few years until they got together again. Because Boxwell was so special to Brandon, Rachel agreed to wed there. Living the dream! What is interesting here is the thing that SHOULDN’T be interesting. The last two weddings we’ve looked at have happened at Fehrmann. 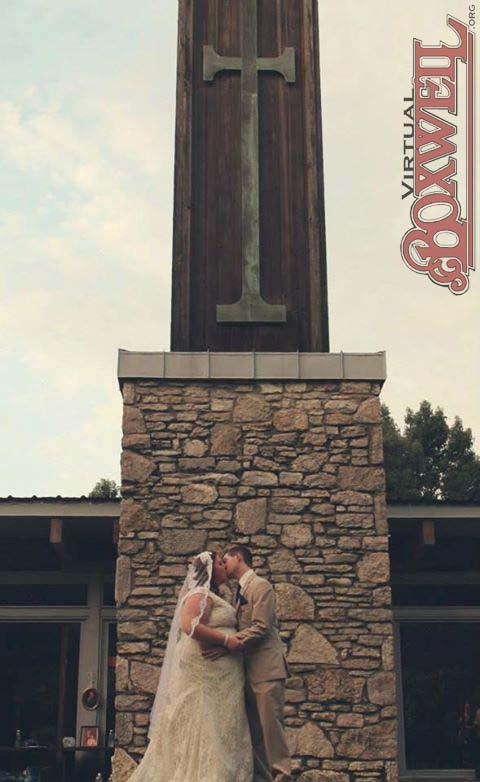 This one happened at… wait for it… the Chapel! The reception that followed was in Craig dining hall. Pictures of both are showcased here.